If you're interested in Palissandro Classico Marble Flooring Wall Tiles and Slabs, just feel free to contact us, we will keep providing quality products and excellent service for you. 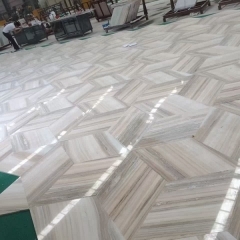 Although the stone industry is a traditional industry, with the advancement of the times and science and technology, the entire industry is advancing with the times. Therefore, only backward technology and no backward industry, the stone industry is still a promising industry. The Xiasha Yueya Bridge Stone Market has been developed in three phases. It now covers an area of ​​220,000 m2 and is located on Xiasha Avenue. It operates over 800 merchants, operates more than 100 trucks and employs more than 5,000 people. The occupancy rate of the stalls is 100%. The market has gathered well-known stone dealers across the country. Within the market, various kinds of imported plates, domestic plates, special-shaped plates and stone machines have complete specifications and a wide range of types. The supporting facilities are all available. The imported steel rooms are arranged in an orderly manner, and the overall layout is uniform; the color steel ceiling at the top of the storage area is planned and integrated harmoniously; customers in the stone area come from all over the province and radiate the surrounding provinces. 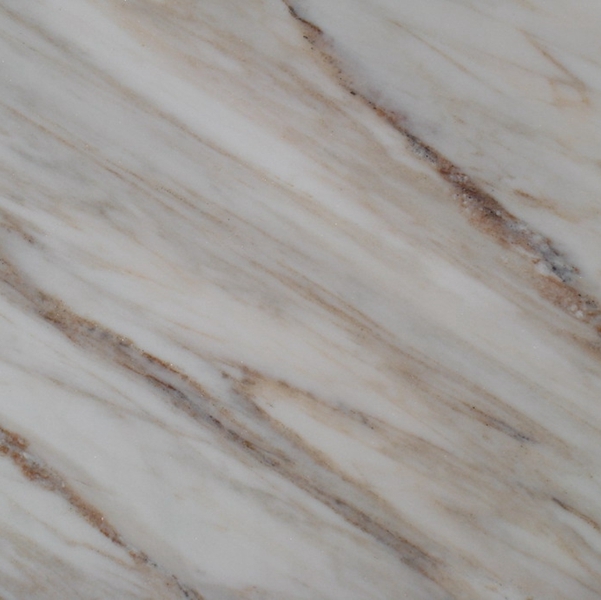 The scale of the market is constantly expanding, but it does not relax the pursuit of professionalism and requires all stone companies in the market to have professional sales and processing personnel. Strict product quality, strict quality requirements for all products, at the same time, the market began to change from extensive property management to intensive management. On the basis of good management of the properties and the general behavior of the business households, the work for the expansion of business operations by the business households has been strengthened. And to provide consumers with a lot of convenient services, such as the provision of stone processing, door-to-door, storage and transportation, advertising, information release, market exhibitions and funding coordination and a series of comprehensive services. Strive to buy and use the peace of mind. Since the opening of the industry, the Xiasha Yueya Bridge Stone Market has been regarded as the primary goal of the work in order to enhance the market taste and market characteristics, and to expand the market scale, manage the market characteristics, and do a good job of market management. At the same time, he hopes to change the image of the traditional professional market and create the cleanest market in the province. To this end, the market contacted Xiasha environmental protection professionals after a long period of investigation and study to formulate a practical plan for “Ya-Ya Bridge Stone Market Environment Comprehensive Improvement”, invested more than 10 million yuan in special funds, and installed four sets of daily processing capacity of 1,000 tons. Biochemical processors and industrial wastewater processors completed the system transformation and energy saving and emission reduction of rain and sewage diversion in the entire market. Completely solved the environmental problems of noise, dust, and sewage brought by the stone processing in the market, and the system transformation of the entire rain and sewage diversion system. In order to strengthen the environmental awareness of business operators, the market also used cable broadcast propaganda, hanging slogans, convening business household symposiums and other forms to mobilize all business households to jointly transform a good business environment and create the cleanest stone market in the province. The Yueyaqiao stone market after the full implementation of various rectification measures has taken on a new look. The market is clean and orderly, and the business is booming. The overall development trend is “big market, hypermarkets, and large warehouses”. In order to create a city of quality and create "the cleanest stone market in the province", we will make unremitting efforts. The sound development of the market has driven the improvement of economic efficiency and created great wealth for the country. In 2008, Zhejiang Stone Industry Association awarded the “Zhejiang Stone Sales Leading Enterprise” medal to Yueya Market, and organized the same industry unit in the province to visit the market for many times. In 2009, the market sales exceeded 10 billion yuan, and the national profits were turned over to 10 million yuan. At present, the Shisha Yueya Bridge stone market has become one of the “Top Ten Stone Markets in China”. In February 2010, the company was reorganized and registered as Zhejiang Shishi Stone Market Development and Operation Co., Ltd. How to plan the long-term development of the market, enhance the market quality, and build a star market have become the main goals of the Yueya Bridge stone market in the future. 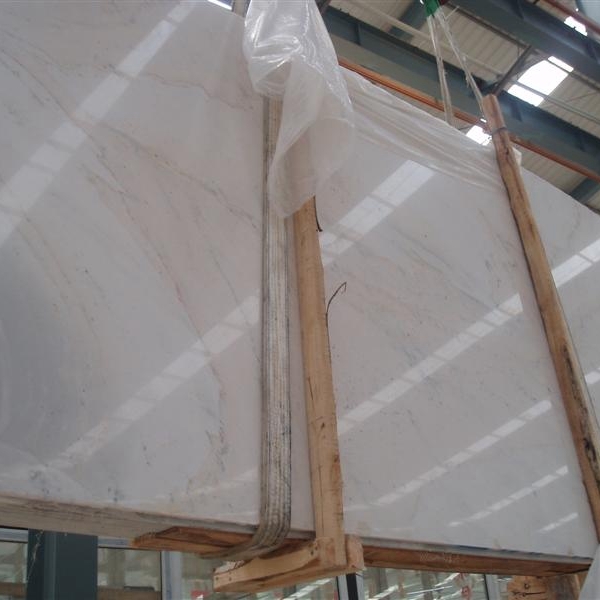 Yueyaqiao Stone Market strives to make a big adjustment to the future development of the market under the premise of stable development of the market. Yueya Bridge stone market bold innovation, the open-air market will be replaced by a closed supermarket-style management, supermarket management, for the country's stone professional market development to create a new model.